A Friday ritual. a photo capturing a moment from the week. A simple, special, extraordinary moment. A moment I want to pause, savor and remember. I love to hear from you, do say hello when you stop by and leave a link to what is happening with you. 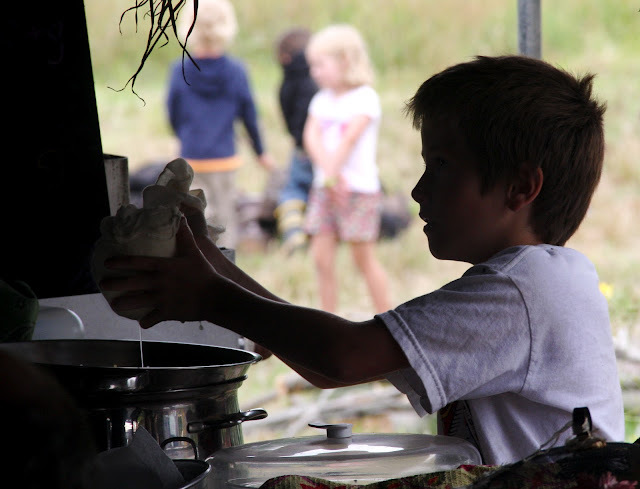 Striving to embrace the sacred in the everyday and to protect the wonder of childhood - with slow and simple living. I provide support and community for parents, caregivers and teachers with this blog + my program Celebrate the Rhythm of Life ~a living curriculum program that includes Monthly Guides + eCourses, full of enthusiastic daily, weekly and seasonal support for celebrating the rhythm of life! 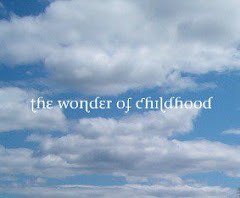 I'm editor over at the Wonder of Childhood online magazine. 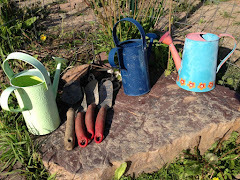 On sabbatical from tending The Children's Garden, a nursery program for young children and their families. I am a Simplicity Parenting Coach. I offer consultation for Waldorf homeschooling and parenting. I've served on the Board of Directors of LifeWays North America as well as WECAN's Birth to Three Task Force. I work out of anthroposophy. Some of the hats I've worn in this life include: Mom, Midwife, Childbirth Educator, Outrigger Canoe Racer, Homemaker, Homeschooler, Parent Child Group Leader, Kindergarten Teacher, Nursery Caregiver, Gardener, Cook, Healer and Wanderer. Please don't lift content or images from my blog. If you are inspired by what I share, please link back to the pages with clear credit to what inspired you. All content and images are copyright Celebrate the Rhythm of Life 2009-2019. Copyright© 2010-2018 Celebrate the Rhythm of Life All rights reserved. Simple theme. Powered by Blogger.